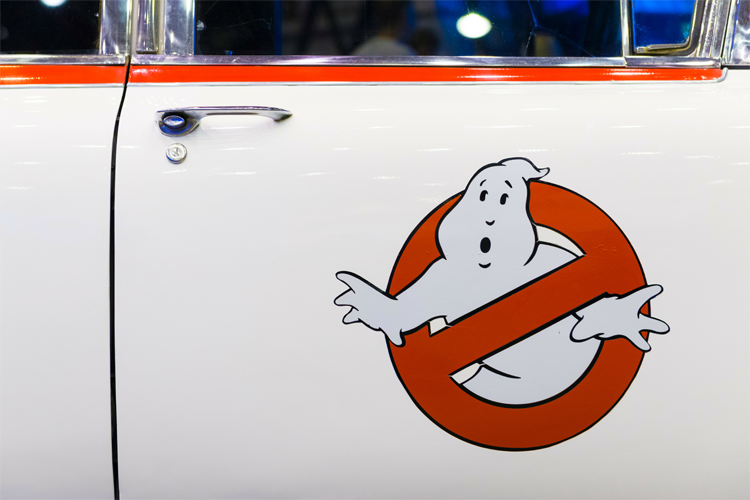 Microsoft has Ended Support for Audit & Control Manager Server 2013. Who You Gonna Call? Don’t be alarmed. CIMCON can help. We can enable you to maintain effective governance on your ExcelTM and AccessTM files whether they’re stored in the cloud or on premises. From error checking to fully automated, 24/7 change tracking, you don’t have to lower your governance standards in order to migrate to the cloud. For more information look here, or to schedule a demo contact us.